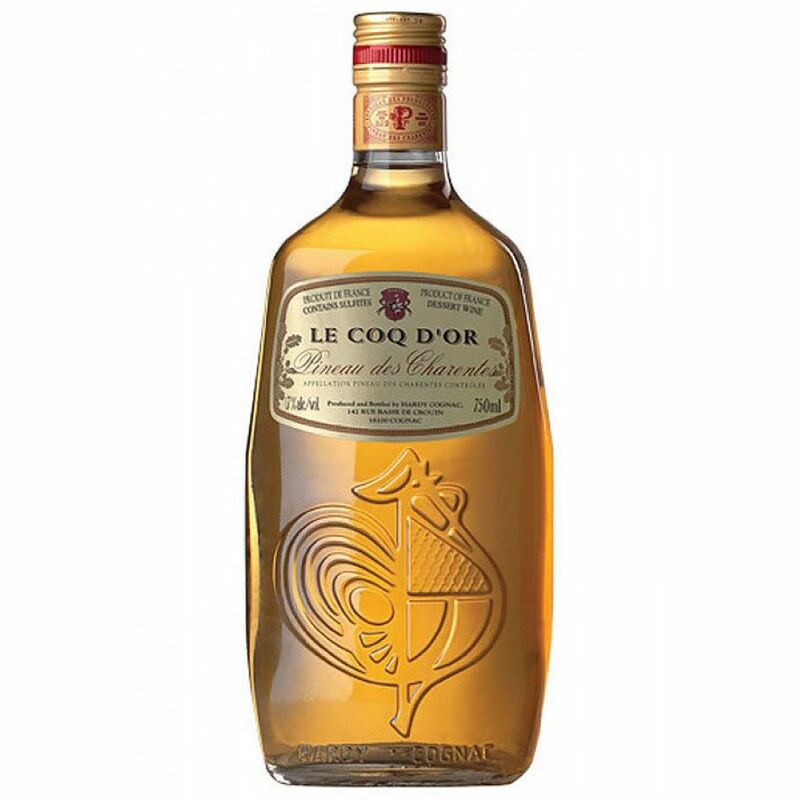 The Hardy Pineau Blanc Le Coq d'Or is a delightful way to enjoy the 'little brother of Cognac'. A classic Pineau, created with all the passion and knowledge that Hardy Cognac are famed for, this is a drink to be enjoyed in many ways. Enjoy over ice or with a mixer, or it's especially good as a component in a cocktail. Black Le Coq d'Or also pairs exceptionally well with desserts - try it with a Tarte Tatin or a Red Berry Pie. Tasting review by Chateau de Beaulon: Fresh, frank, supple, with notes of black cherry in alcohol, blackcurrant, red rose. A perfect harmony of fruity strength and mellowness.